- French style hand carved design. - Get the look for less. - Our Carved collection is available in many different colours/ patterns. - Made with well seasoned popular Indian hard wood. - Solid and sturdy item. - This item is hand made by skilled craftsmen in India. 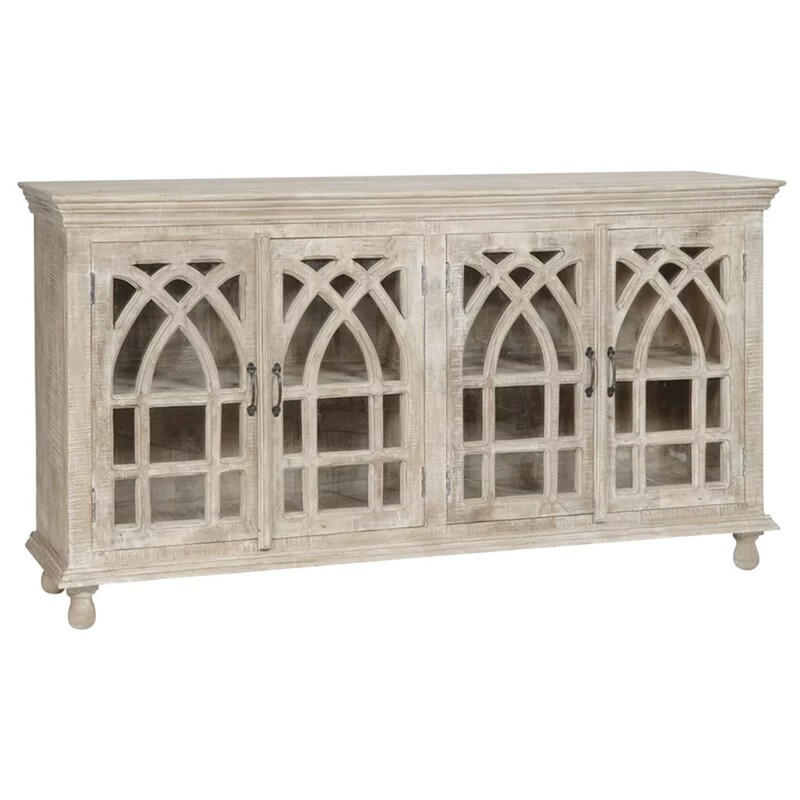 This item is a part of our FRENCH ARCHED DOOR COLLECTION. This range of furniture is handmade with Solid wood. 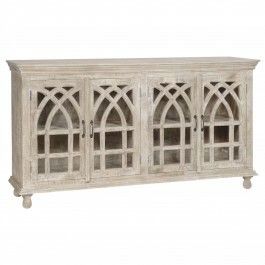 The intricate hand carved Arched Design painted in warm colours will add instant glamour to your home. This item is suitable for indoors. The products in this range are available in many colours and each of them is unique in it's own way.